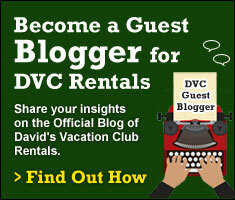 Welcome to Part 2 of my Walt Disney World trip recap. In case you missed it, you can find Part 1 here. 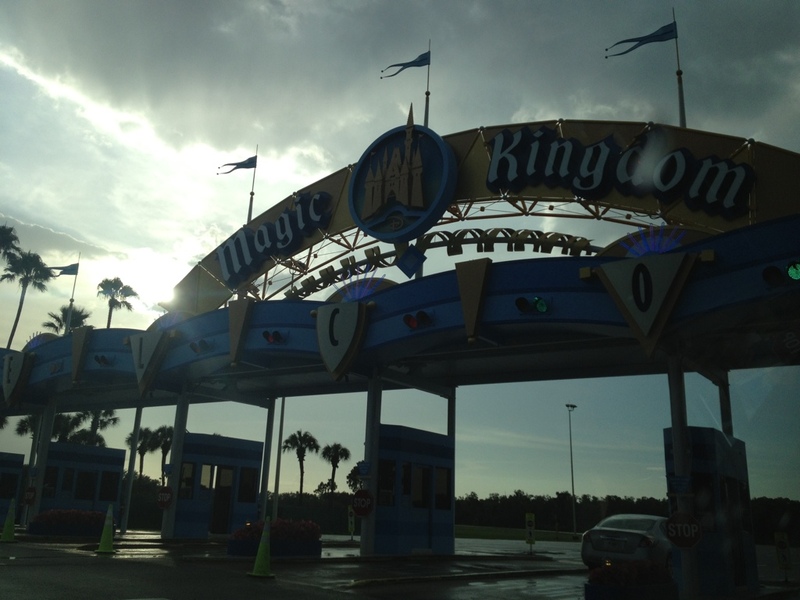 On Wednesday we visited some of the resorts located near the Magic Kingdom. 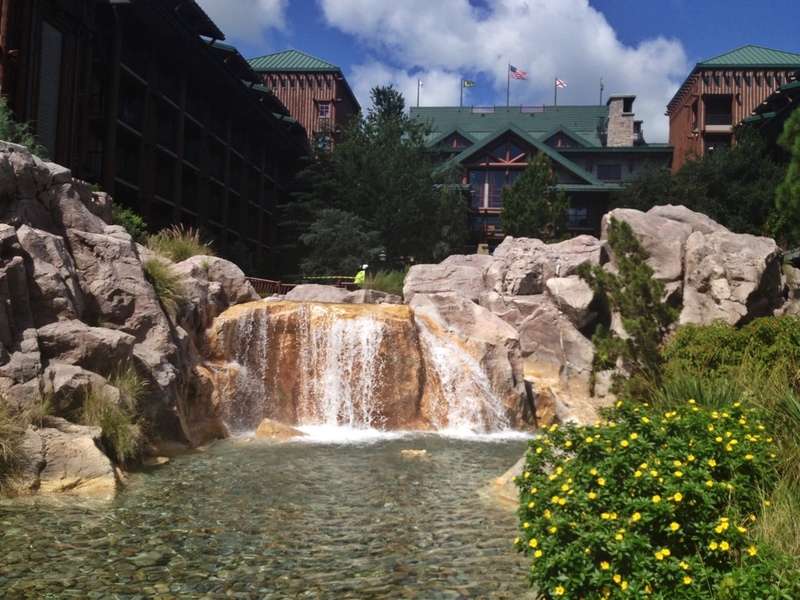 First on our list was the Wilderness Lodge and Villas. This is a huge resort with an Old West theme. We were greeted in the lobby by two giant totem poles and learned that they were carved by artist Duane Pasco and three assistants, over a period of six months. One is the Eagle, located near the registration counter, and the other is the Raven, located near the Whispering Canyon Café. 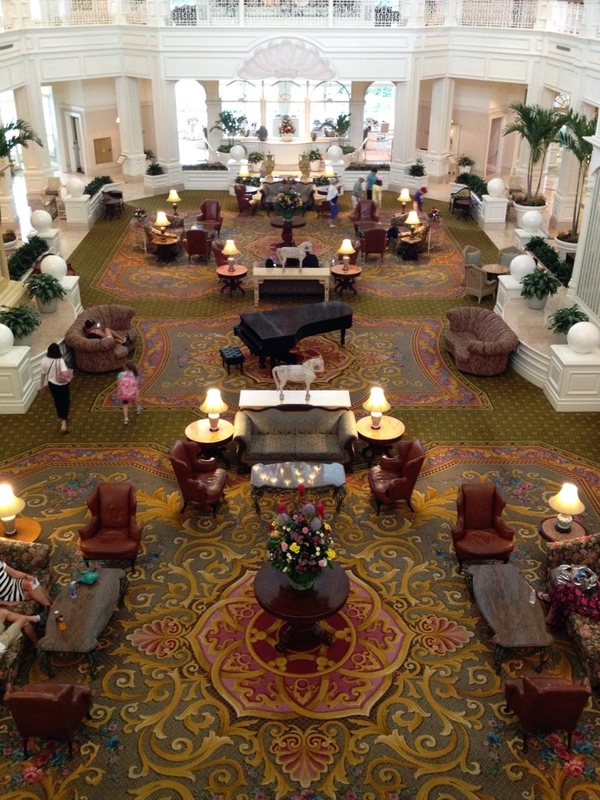 The lobby is beautiful and is filled with Native artifacts. The resort has a quick service restaurant, two table service restaurants and general store. There is a huge swimming pool complete with a slide, as well as a smaller, more secluded pool near the Villas. 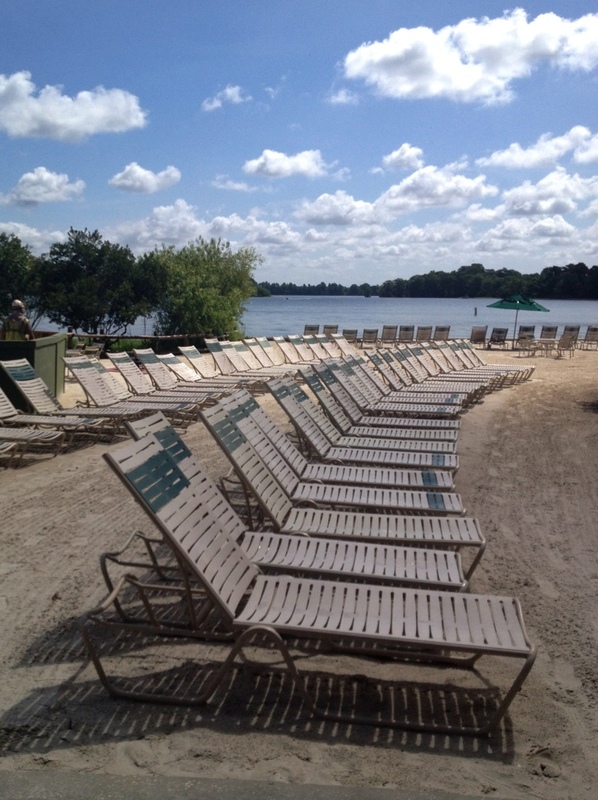 The beach area has chairs set up to view outdoor movies that are shown in the evening. 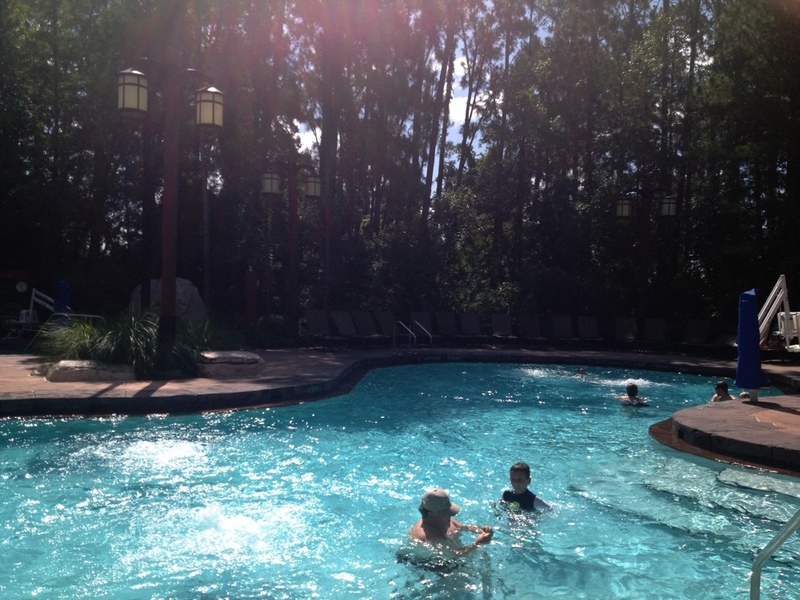 I could easily spend my entire vacation at Wilderness Lodge, without ever leaving. It has everything I would need to enjoy my stay. Although the Lodge seems secluded, the boat ride to Bay Lake Towers and the Contemporary Resort only took about 10 minutes. 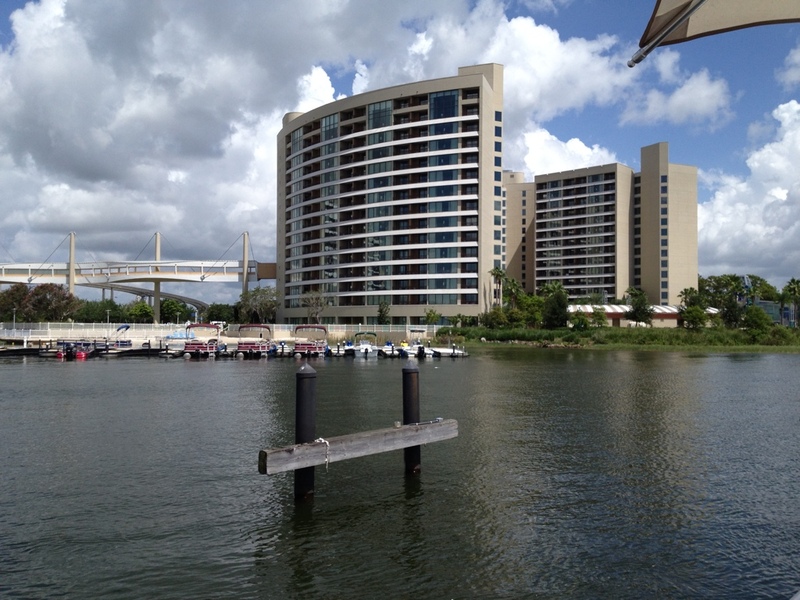 Bay Lake Tower is very fresh and modern. It is everything people say it is and more. The lobby and furnishings are very cool and sleek looking. We took the elevator to the observation deck outside of the Top of the World Lounge and what a view! I could even see a bit of Epcot. 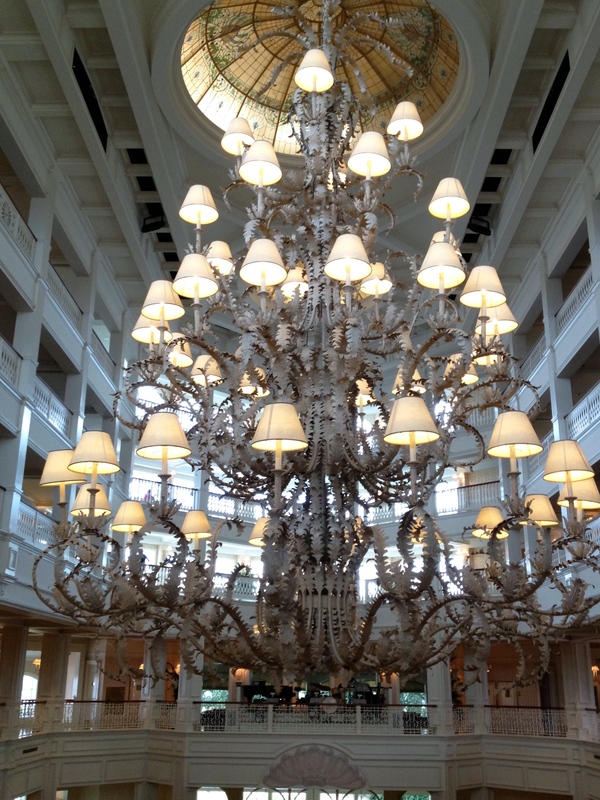 After a quick peek into the lounge, which was very nice, we headed over to the Contemporary Resort. 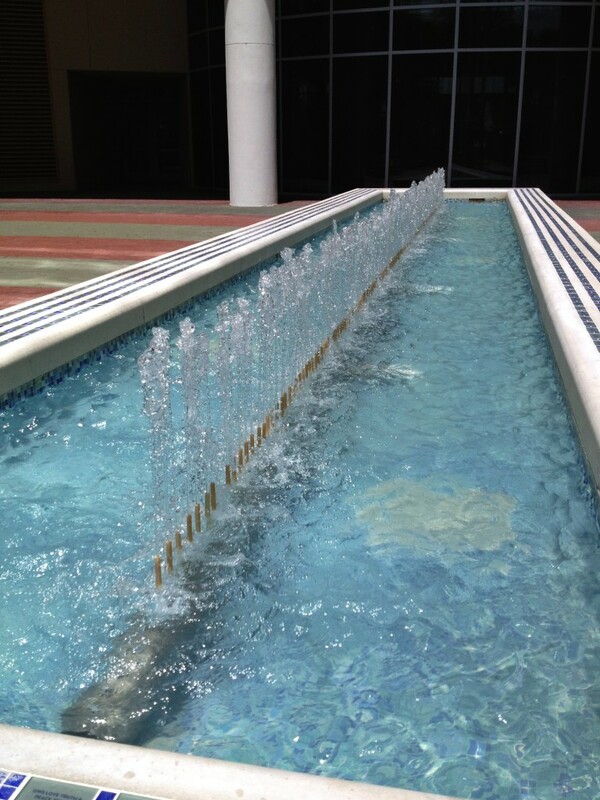 Along the walkway to the Contemporary, we passed a fountain that was built as a tribute to the Disney Vacation Club Members. 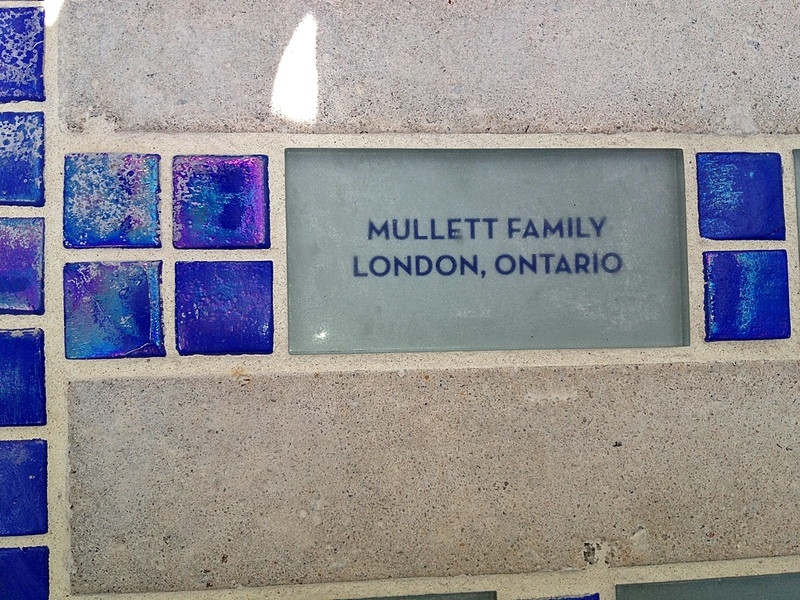 We the found the Mullets’ name plate too! We had a quick lunch at the Contempo Café (right next to Chef Mickey’s), then caught the monorail to the Grand Floridian, where the new DVC building is still under construction. It is slated to open September 2013. This resort is indeed grand – from stained glass windows in the ceiling, to a grand sweeping staircase that leads down to the main lobby where you’ll find a baby grand piano. There are shops, several table service restaurants, and even a beauty salon. 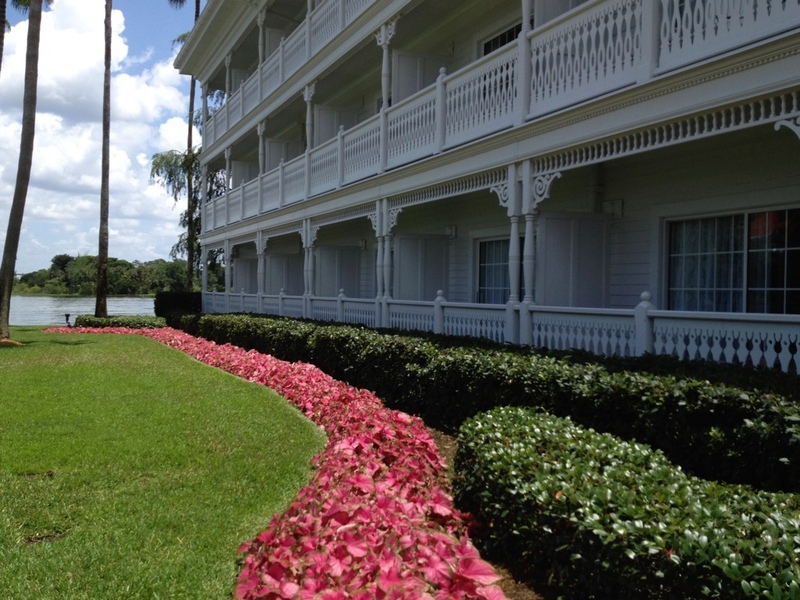 The grounds of the Grand Floridian are full of bright colorful flowers, trees and walkways. For dinner, we went to the Coral Reef at Epcot. The Coral Reef restaurant is very unique as one entire wall in the dining area is the actual aquarium. It is filled with a large assortment of fish including sharks and sting rays, as well as lots of plant life. If you are a licensed diver, you can even scuba dive in the tank during off hours. We dined on a variety of seafood dishes that were very enjoyable. Dessert and five cups of delicious coffee finished off another awesome Disney day. On our last full day at Walt Disney World we were determined to see Animal Kingdom, ride some coasters and take in the fireworks at Magic Kingdom come night fall. 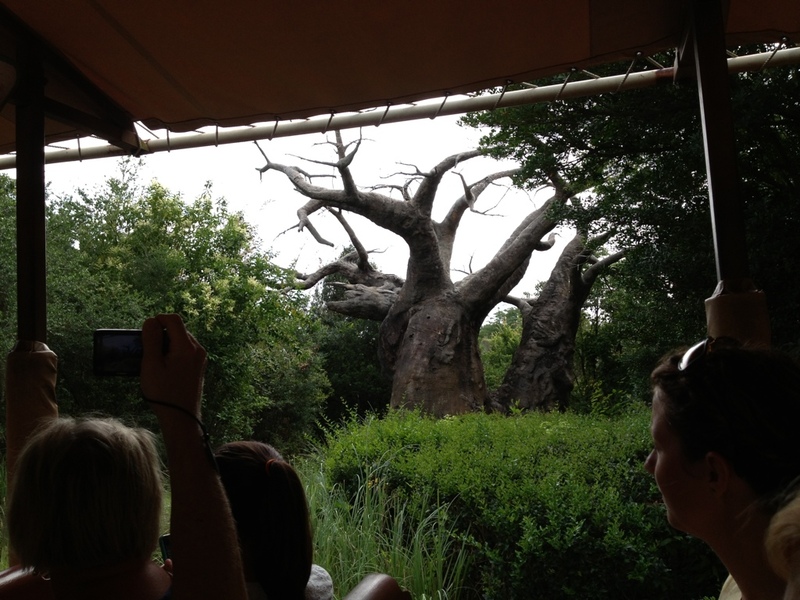 Our first stop was Animal Kingdom where we boarded the Kilimanjaro Safari truck and enjoyed a very special ride. The animals were out in their entire splendor from giraffes, lions, monkeys, elephants and several different species of birds. Our driver was very knowledgeable about the animals and all aboard were snapping photos as quickly as they could. 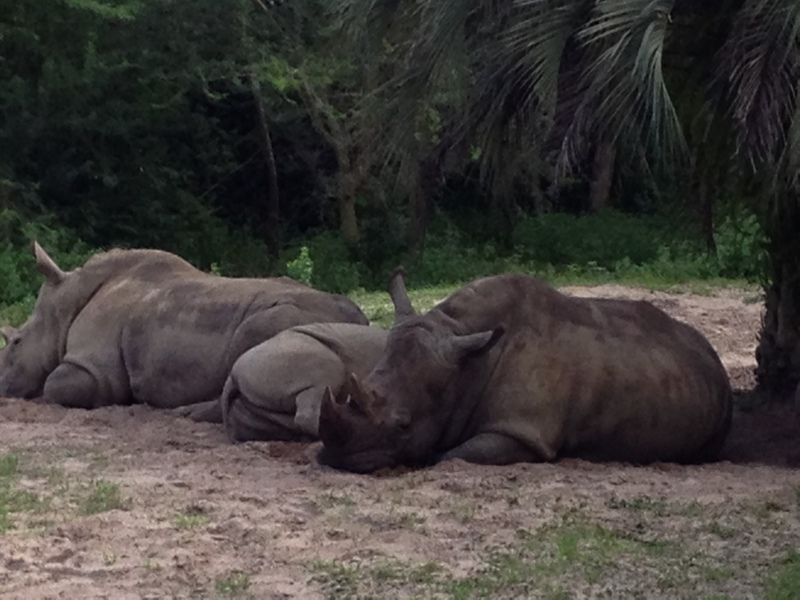 The safari is definitely a must see! It made a big impression on me. Expedition Everest was our next attraction. It’s on the opposite side of the park from the safari and couldn’t be a more different experience. What a great ride up the mountain, stopping in the nick of time and then going backwards at breakneck speed. Phew – but what a lot of fun! 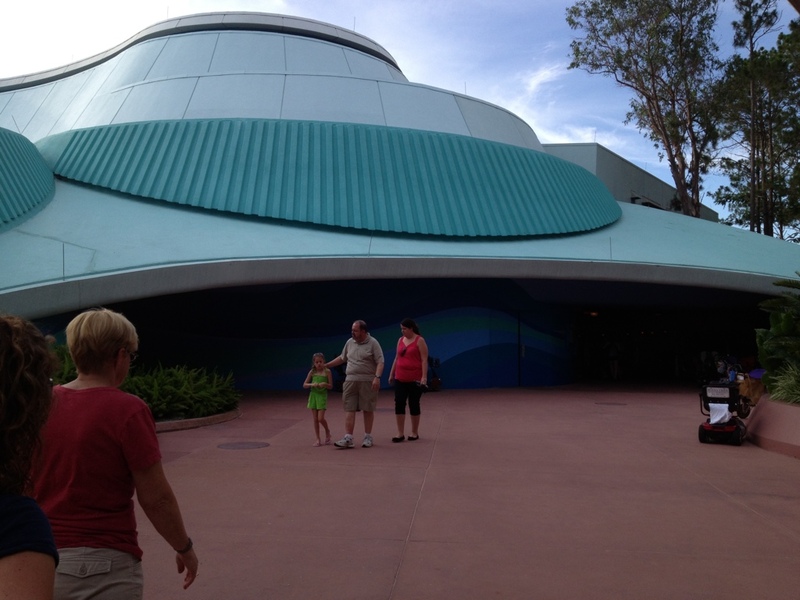 A bit tamer, It’s a Bug’s Life was an entertaining finish to our time at Animal Kingdom. Hollywood Studios was next on our itinerary. 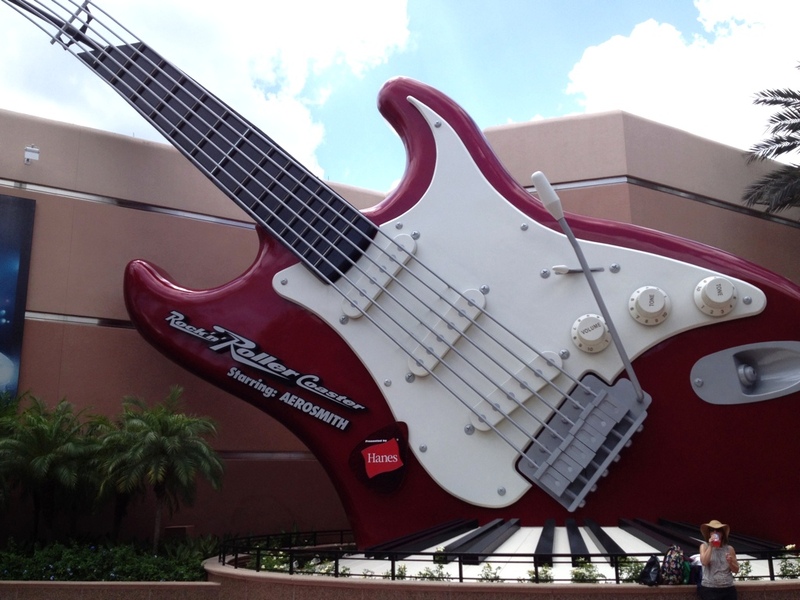 We saw Muppet Vision 3D and went on the Rockin’ Roller Coaster. My absolute favorite attraction, from any park, was the Twilight Zone Tower of Terror. That was thrilling! To say that I was surprised was an understatement. I can tell you my lungs got a good work out that day. Believe or not, we actually made it to 3 different parks that day. Our last stop was the Magic Kingdom. I remember the first time that I saw Cinderella Castle and how magical it really was. I hoped the magic would be the same on this trip and it was. To me, this is what Disney is all about. I bought a pair of Mickey Ears and wore them with pride as I posed for a picture in front of Cinderella Castle. 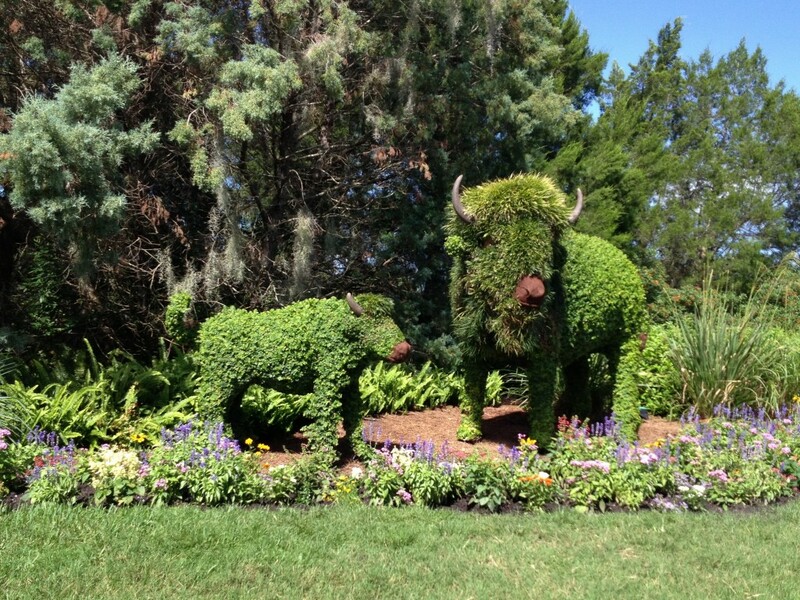 As much as Walt Disney World had changed since my last trip, it still remained the same. 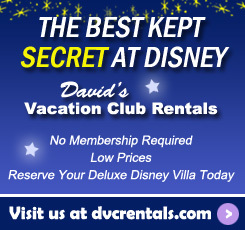 All the new resorts, shows, rides and theme parks just made the magical experience all the more magical. At Magic Kingdom we had a great time on Space Mountain and Splash Mountain. We dined on pogo bites (that’s Canadian for Corn Dog Nuggets) and coke – very yummy. We saw Mickey’s Philharmagic and rode the Haunted Mansion, Peter Pan’s Flight and the Little Mermaid. 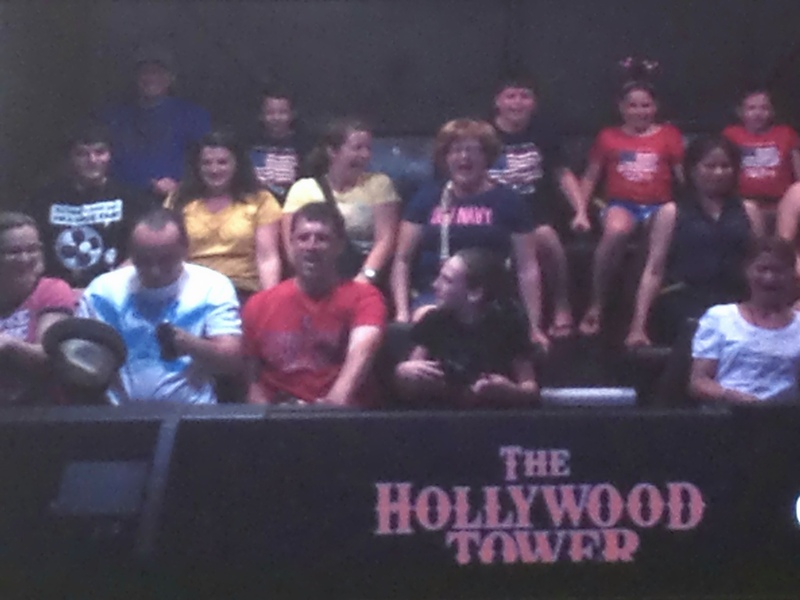 I’m sure there are a few more that I have missed, but nothing beats Tower of Terror! To end the evening, we watched the “Wishes” fireworks show at Cinderella Castle. I enjoyed watching Tinker Bell “fly” through the air and the spectacular display of fireworks. One of my tasks from my co-workers while at Disney was to try not to smile while watching the fireworks, but that is impossible. All the people standing and watching the show while Jiminy Cricket narrated the story made me smile and remember what it’s like to be a kid again and I felt everybody there was doing the same thing. It was a pretty special moment to look around at the crowd and see old and young looking up at the sky in the same appreciation. This is what I think they mean by “Disney Magic”. Our last day arrived way too soon. What an awesome trip – the whole experience was amazing! I can’t wait to go back. My family is planning a trip for September 2014. Until then, I have wonderful memories and 445 pictures to look back and enjoy anytime I need a Disney fix! Thank you to Cathy and Melissa for sharing all their Disney knowledge with me. I learned so much and have many happy memories to share.